Printed in House by Stemco Limited, Albert Street, Camden Town, London circa 1953. 1953. Original colour illustrated period art work paper wrap covers [soft back]. 10'' x 8''. Single double-sided sheet. In Very Good condition. 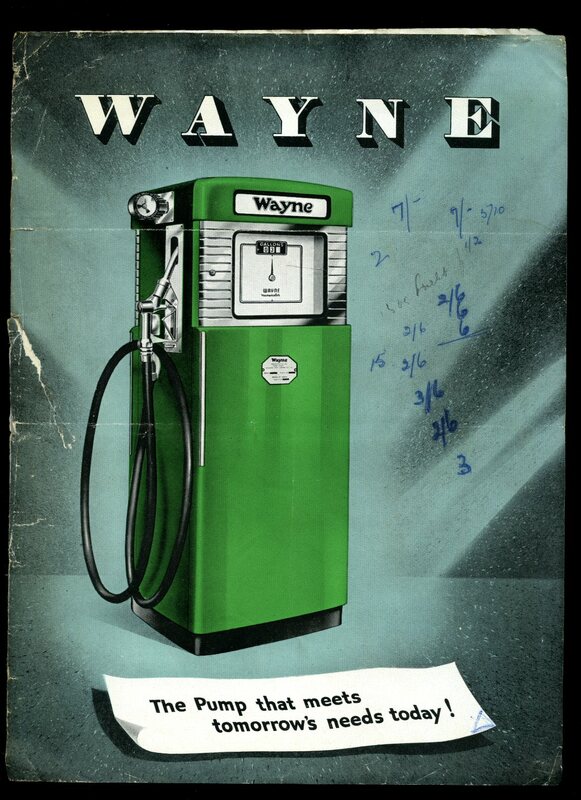 Signed letter dated 1953 from Alex Cheyne Ltd., concerning the sale of two petrol pumps. Member of the P.B.F.A. 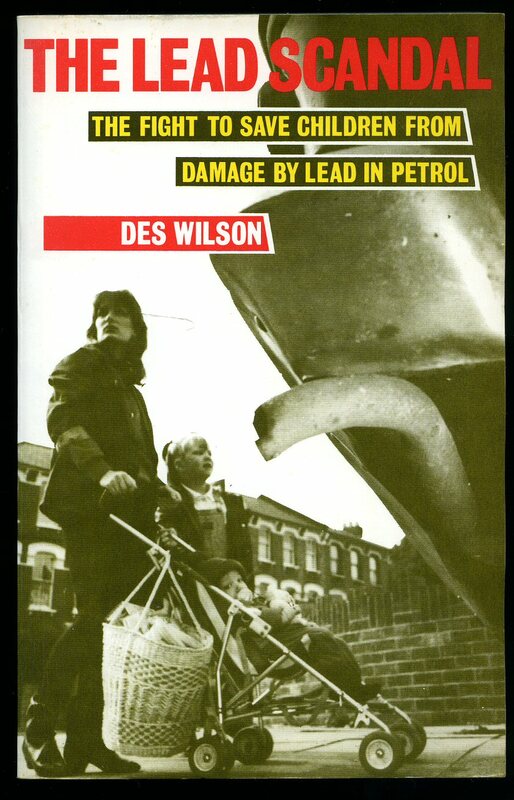 Published by Maclaren & Sons Ltd., 7 Grape Street, London First Edition 1967. London 1967. 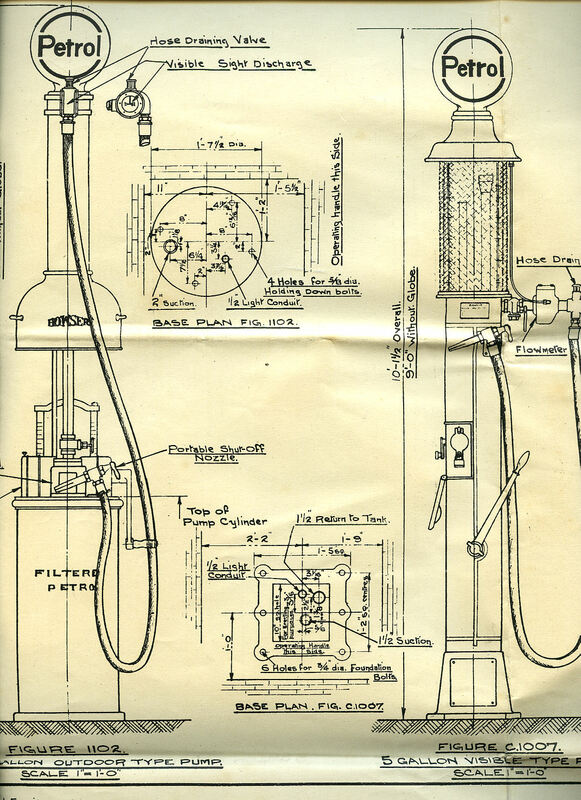 Printed in House Wayne Tank and Pump Company Ltd., Newlands Park, London circa 1950. 1950. Original colour illustrated period art work paper wrap covers [soft back]. 4to 11'' x 88¼''. 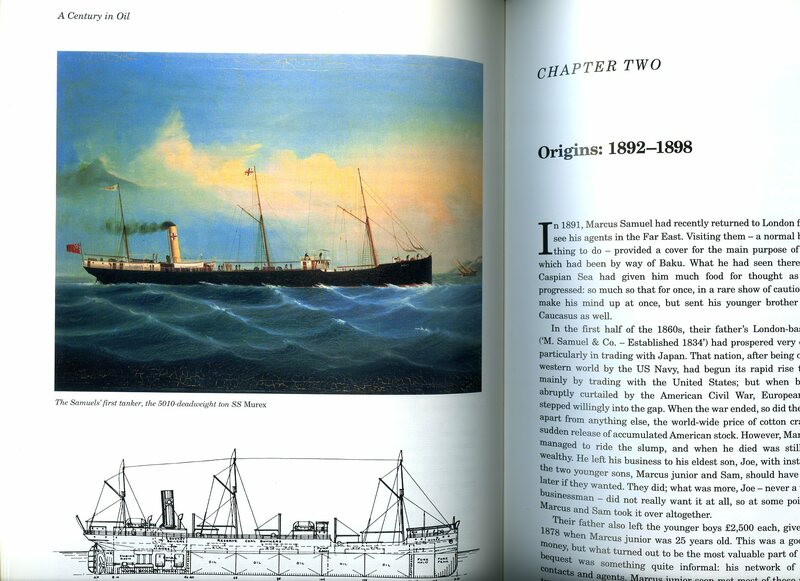 Contains 4 printed pages of text with monochrome illustrations and photographs. Small loss of paper to the top of the inside rear gutter, repaired tear to the nearside front edge, ink writing to the front cover. In Good condition. 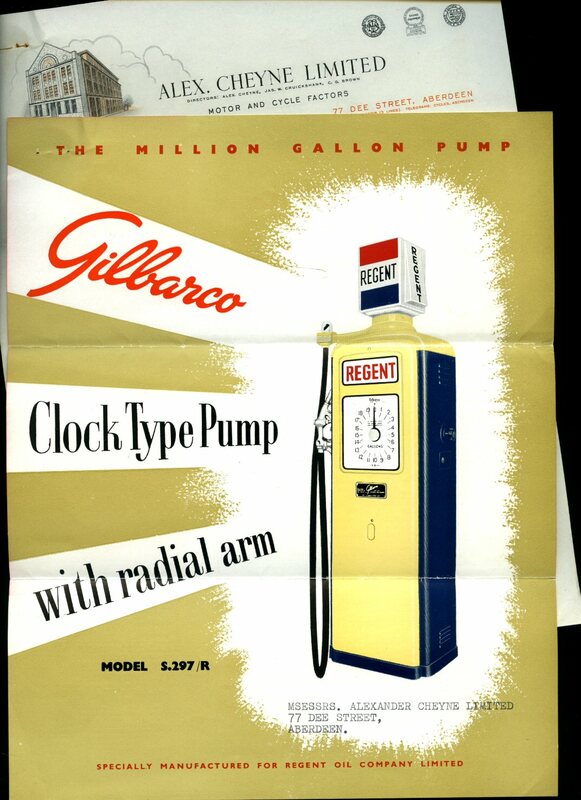 Typed letter dated 1953 concerning Kerbside Pumps. Member of the P.B.F.A. 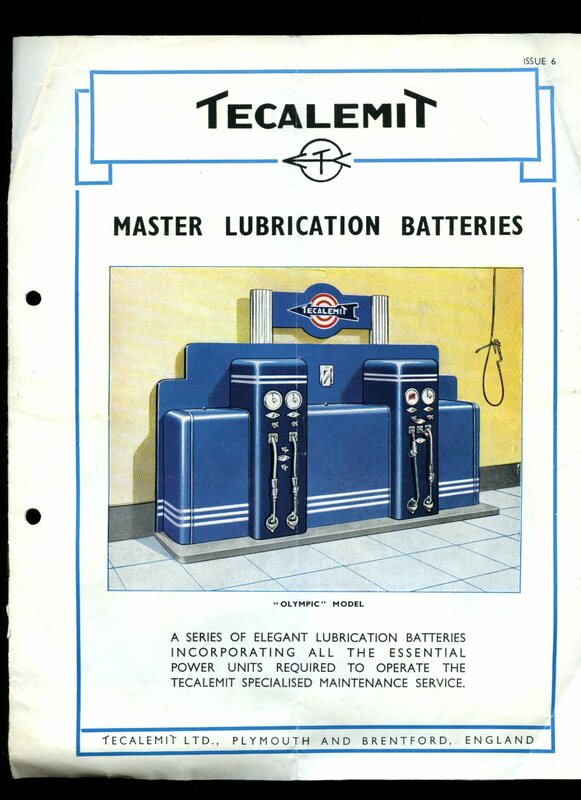 Printed in House Tecalemit Ltd., Plymouth and Brentford May 1953. 1953. Original colour illustrated period art work paper wrap covers [soft back]. 4to 11'' x 8½''. Contains 10 printed pages of text with monochrome illustrations and throughout. Two punch holes to the left hand margin and in Very Good condition. Member of the P.B.F.A. Published by Charles Griffin & Co. Ltd., London First Edition 1967. First edition hard back binding in publisher's original green cloth covers, gilt lettering to the spine and the upper panel. 8vo 9½'' x 6¼'' 361 pp. Fold-out plans and monochrome illustrations throughout. Front end paper missing, BP Trading Ltd, indigo stamp to title page, free from inscription. VG condition book in VG condition dust wrapper with minor rubs to spine tips and corners, not price clipped 84s. Dust wrapper without any tears or chips and supplied in archive acetate film protection, this is not adhered to the book or to the dust wrapper and can easily be removed should you so wish. Member of the P.B.F.A. 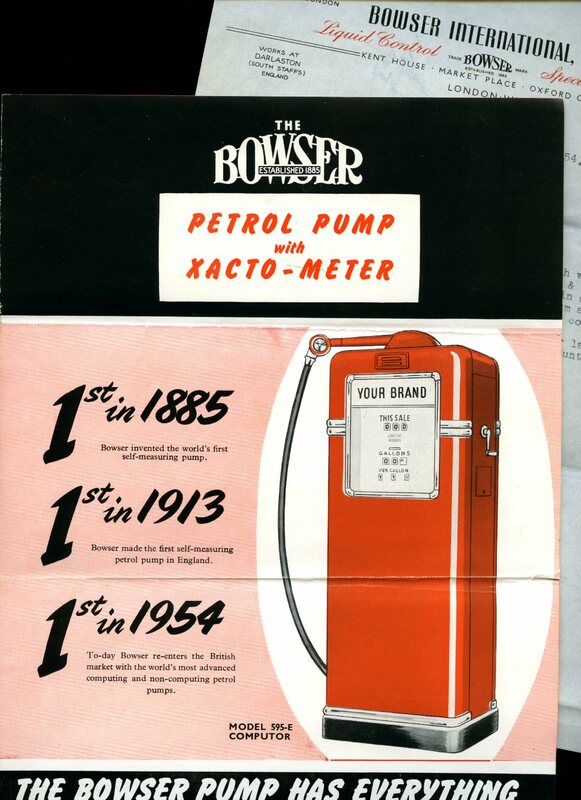 Printed in House Bowser International Ltd., Kent House, Market Place, Oxford Circus, London 1954. 1954. Original colour illustrated period art work paper wrap covers [soft back]. 4to 11'' x 8¼''. Contains 4 pages of with monochrome illustrations and photographs. In Very Good condition. 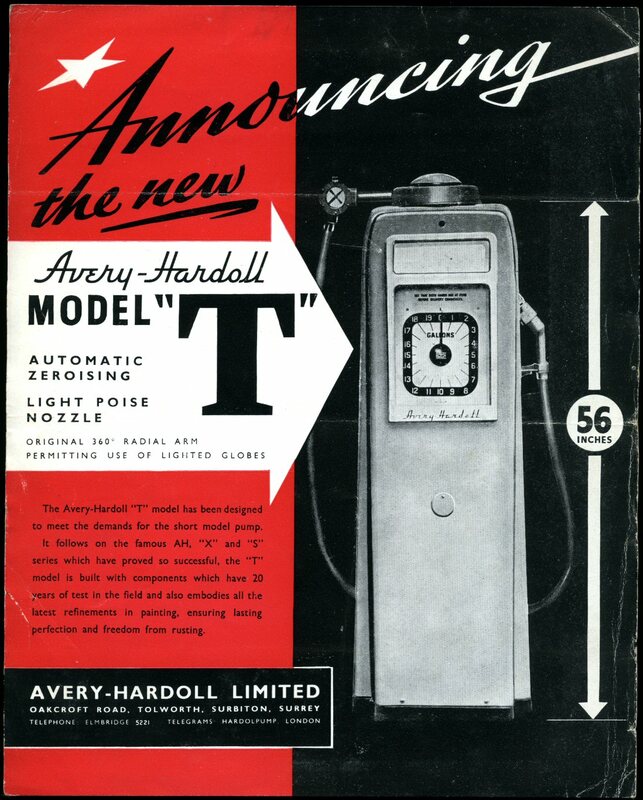 Loosely inserted is a letter dated April 21st 1954 on Bowser letter-headed paper concerning this petrol pump. Member of the P.B.F.A. 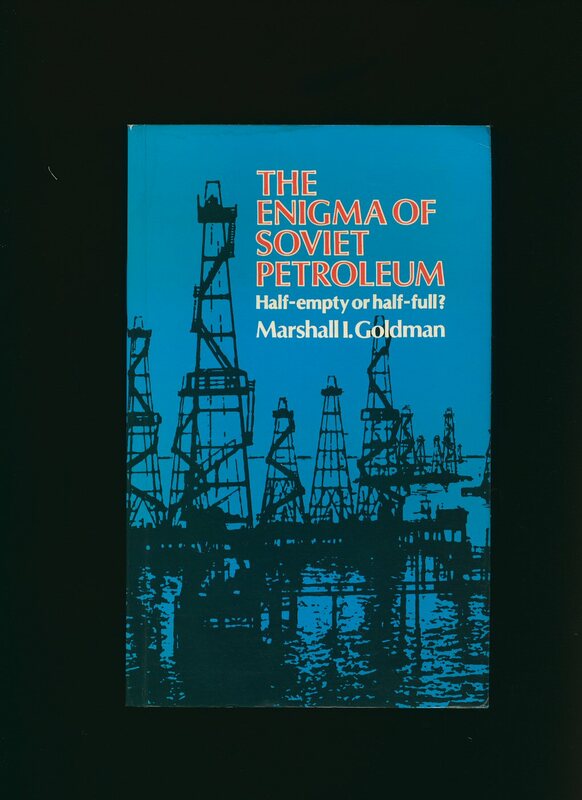 The Enigma of Soviet Petroleum; Half-empty or Half-full? 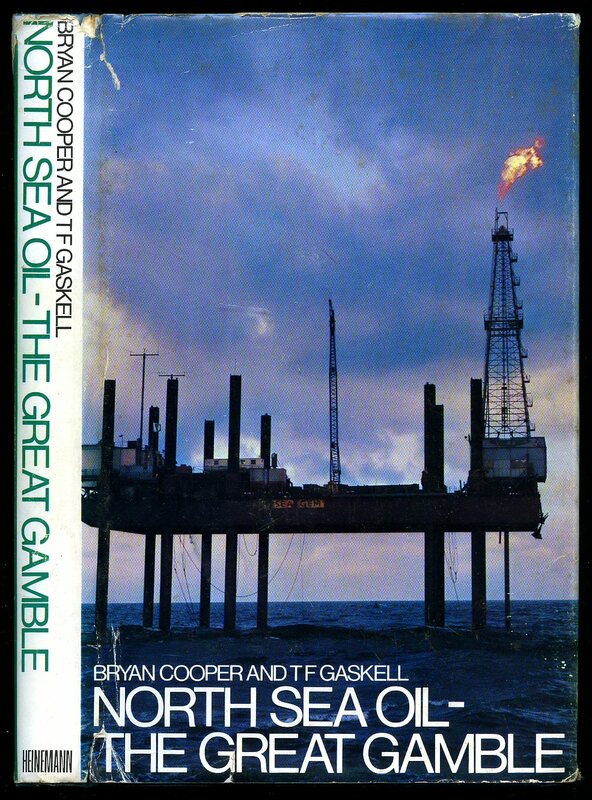 Published by George Allen & Unwin Ltd., Ruskin House, 40 Museum Street, London First Edition 1980. London 1980. 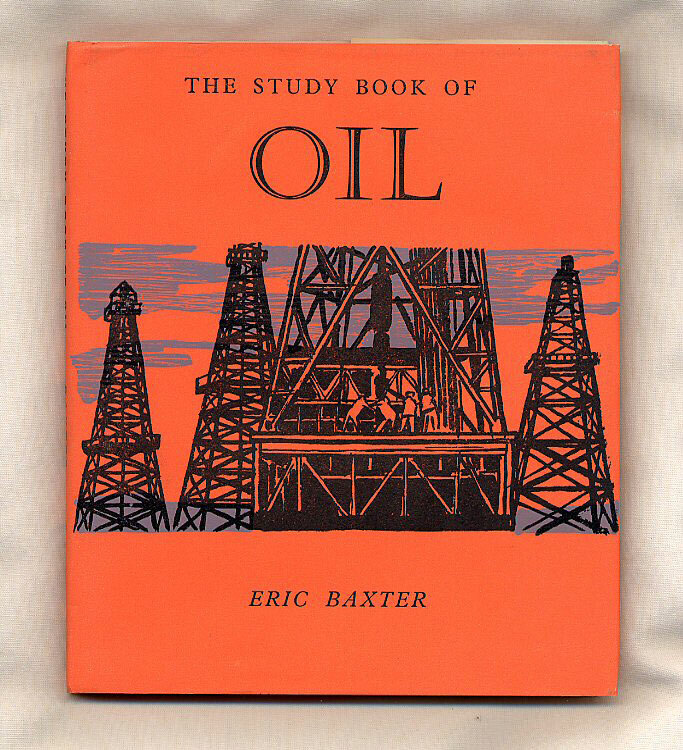 Published by The British Petroleum Company Limited, Britannic House, Finsbury Circus, London Reprinted Edition 1959. London 1959. Hard back binding in publisher's original light green cloth covers, gilt and green title block to the spine and to the upper panel. 8vo. 9½'' x 6¼''. Contains 472 printed pages of text with monochrome illustrations, photographs, graphs and tables throughout. Age darkening to the spine, foxing to the end papers, fore and upper closed edges and in Very Good condition, no dust wrapper. Member of the P.B.F.A. Published by William Heinemann Ltd., London First Edition 1966. London 1966. First edition hard back binding in publisher's original sea blue paper covers, gilt lettering to the spine. 8vo 9'' x 6'' 179 pp. Monochrome illustrations throughout. Fine condition book, in Very Good condition dust wrapper with short closed tear to the upper spine edge, shallow rubs to the corners, not price clipped 35s. Dust wrapper supplied in archive acetate film protection, this protects and prolongs the life of the paper, it is not adhered to the book or to the dust wrapper. Member of the P.B.F.A. Sylvanus Freelove Bowser (8 August 1854 - 3 October 1938) was an American inventor who is widely credited with inventing the automobile fuel pump. Bowser Avenue in his hometown of Fort Wayne, Indiana is named after him. Printed by S. F. Bowser & Co., Inc. Windsor House, Victoria Street, London circa 1935. 1935. Folded single-sided technical drawing opening to 30½'' x 24¾'' showing 11 scale figure drawings in plan, front and side elevations, underground elevations all with technical specifications. 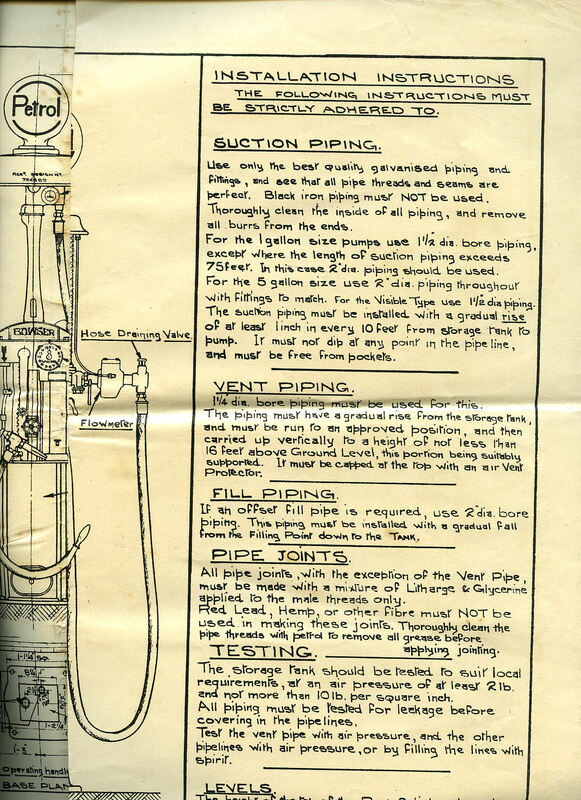 Down the right hand side of the drawing are detailed 'Installation Instructions' with headings on 'Suction Piping', 'Vent Piping', 'Fill Piping', 'Pipe Joints', 'Testing', 'Levels', 'Installing Tank', 'Dimensions of Bowser Welded Steel Tanks', and 'Concrete or Masonry Vault'. Grubbiness to the reverse folds, the face of the drawing is clean, minor tears to one edge. Member of the P.B.F.A. Published by The Bodley Head Limited, 10 Earlham Street, London 1965. London 1965. Hard back binding in publisher's original colour printed illustrated covers. 8vo. 8'' x 7''. Contains 48 printed pages of text with single tone colour illustrations throughout. One small indigo school stamp inside the front cover. Near Fine condition book in Fine condition dust wrapper, not price clipped, unused new book. Dust wrapper supplied in archive acetate film protection, this preserves and prolongs the life of the paper, it is not adhered to the book or to the dust wrapper. We currently in stock 3 other titles from this series. Member of the P.B.F.A. 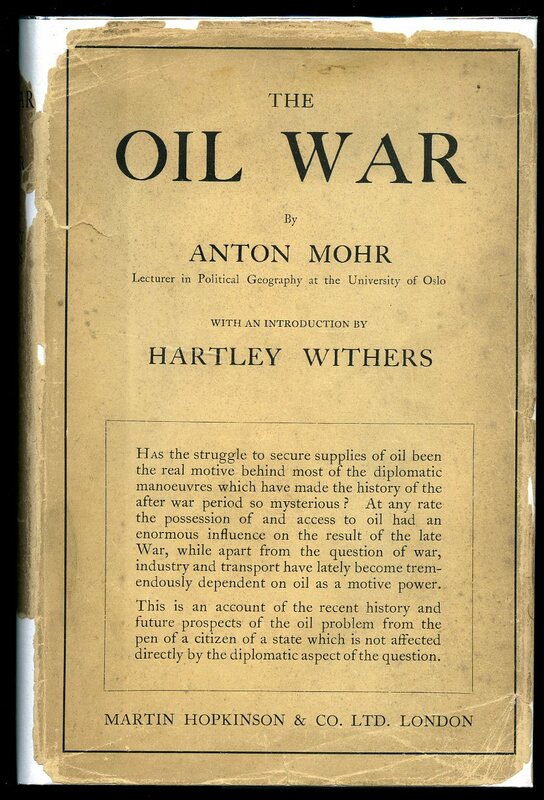 Published by Martin Hopkinson & Co. Ltd., 14 Henrietta Street, London First English Edition 1926. London 1926. First English edition hard back binding in publisher's original French blue cloth covers, gilt title and author lettering to the spine. 8vo. 7½'' x 5¼''. Contains [ix] 234 printed pages of text. Slight sun fading to the spine, small rubs to the spine tips and corners, without any ownership markings. 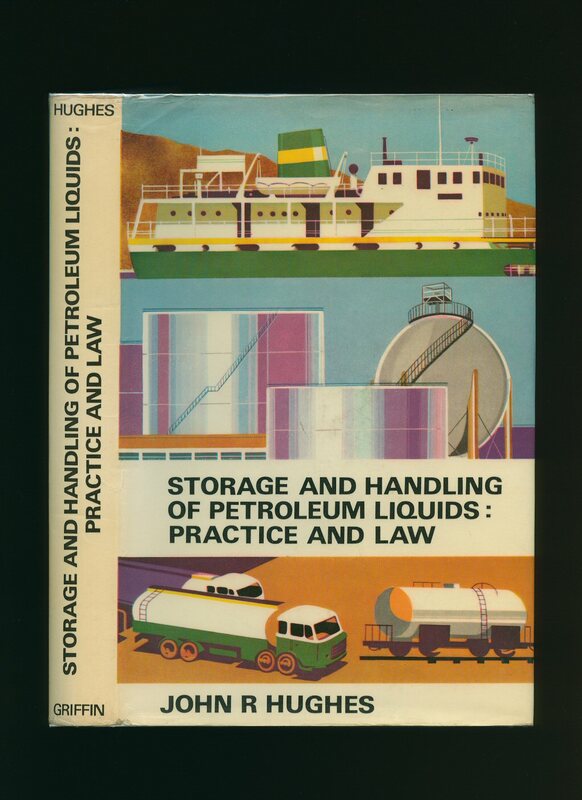 Very Good condition book, in an original scarce dust wrapper with 65 mm piece missing to the foot of the spine and a 15 mm piece missing to the top. Dust wrapper supplied in archive acetate film protection, this protects and prolongs the life of the paper, it is not adhered to the book or to the dust wrapper. We currently hold in stock 15 other titles by this author. Member of the P.B.F.A. 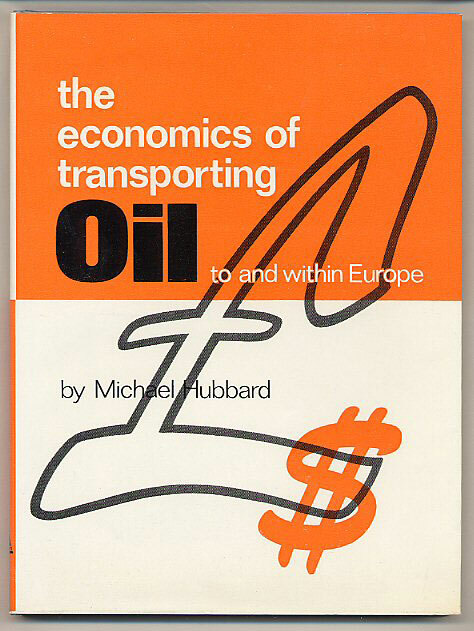 Published by Heinemann Educational Books, London 1983. London 1983. Publisher's original illustrated laminated card wrap covers. 8vo. 8½'' x 5½''. 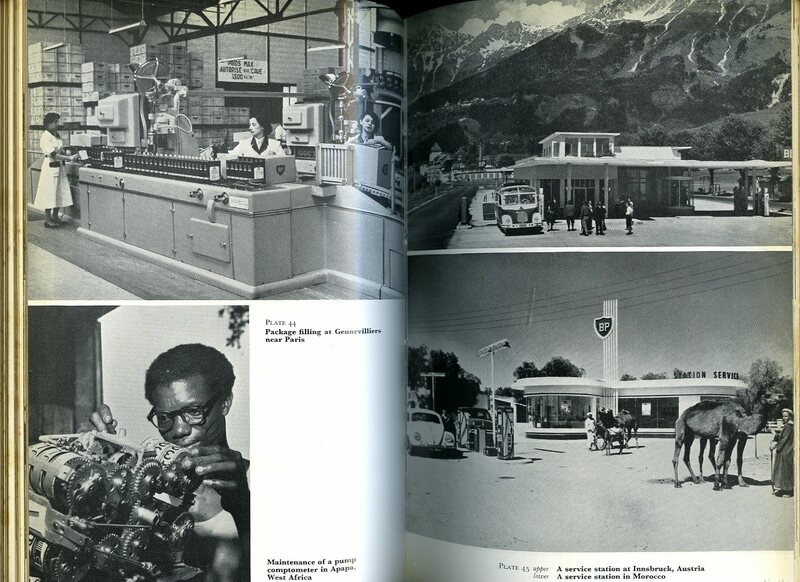 ISBN 0435839462. Contains 182 printed pages of text. Tanning to the page margins, without any ownership markings and in Very Good condition, no dust wrapper as published. Member of the P.B.F.A. Published by George Weidenfeld & Nicolson Ltd., The Orion Publishing Group, 5 Upper St Martin's Lane, London First Edition 1997. London 1997. Printed in House Avery-Hardoll Ltd., Tolworth, Surbiton, Surrey. Original colour illustrated period art work paper wrap covers [soft back]. 10'' x 8''. Single double-sided sheet. In Very Good condition. Member of the P.B.F.A.